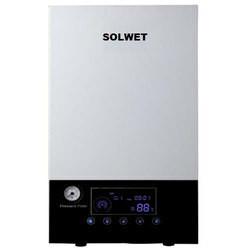 Central heating electric combi boiler for central room heating radiator / underfloor heating and domestic hot water. Temperature Range - 30 deg to 85 deg. 415V Capacity Avaialble : 9Kw, 12Kw, 15Kw, 20Kw, 24Kw, 30Kw. 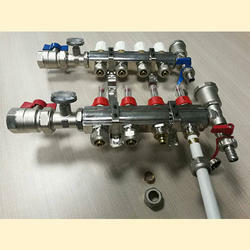 We manufacture and supply a wide range of Central Heating System for Hotel and commercial buildings.The process is similar to cooling the air but in this case instead of using a refrigeration plant to cool the air a suitable heater (electric / steam) is used to raise the temperature of the Room. Underfloor heating hydraulic system transfer the heat into the floor and heat the rooms. We have marked a distinct and dynamic position in the market by providing a high quality array of Underfloor Heating Pipe. We are the leading organization in the industry to provide our clients the best quality array of Manifold Underfloor Heating System. 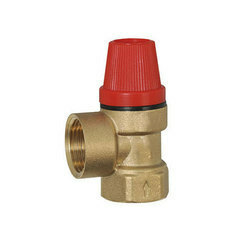 With the assistance of our talented team of professionals, we are providing a high-quality range of Automatic Air Release Valve. 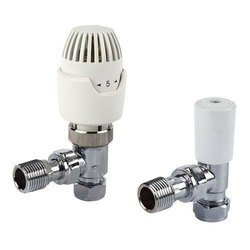 In order to retain our goodwill in this industry, we are providing a latest array of Thermostatic Radiator Valve. 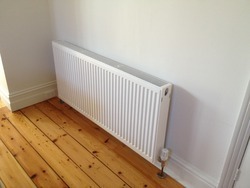 We are a unique name in the industry to provide our prestigious clients an exclusive range of Central Room Heating Radiator. 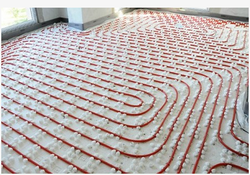 Radiant heating is widely accepted as the most comfortable form of heating. Compared to alternative single-source heating options that may only heat one room (often over heating), Radiator Central Heating is highly efficient and able to heat your whole house. The high efficiency ratings of the Smart Boiler (COP – 1.57 to 2.24) means Radiator Central Heating is one of the most efficient ways to heat your home. Water transfers heat at a much higher rate than air, so radiators can heat a room in a matter of minutes. 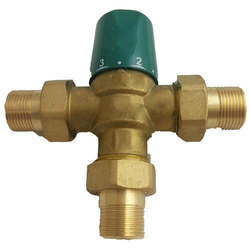 Thermostatic Mixing valve for domestic and industrial application to control the hot water flow, mostly used in a solar water heating system, Heat Pumps, Geysers, Boilers and Hot water generators. 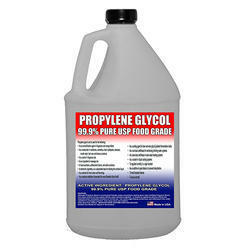 IN Residential and commercial application. Being a noteworthy enterprise of this industry, we are offering a wide spectrum of Underfloor Heating System. 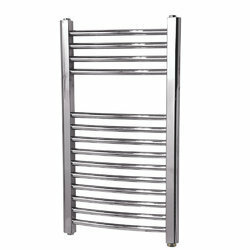 Hot water and electric provisional based towel warmers keep cloths and towel dry in winters and monsoon season .. Hot pipes keep towel and cloths fresh and warm. 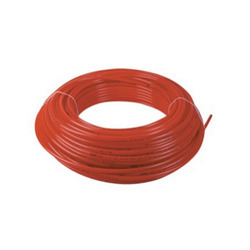 Solwet offer the best quality Heating Cable made of the premium materials. The Heating Cable are efficient enough for under-floor cable. The Heating Cable is insulated properly to ensure total safety. That is why we are counted among the leading Heating Cable manufacturer in India and exporter of Heating Cable by supplying the products of international standard in terms quality, durability and performance. 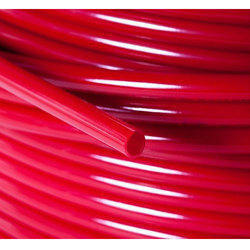 Correct choice of underfloor heating Solwet heating cables for all types of floors. Heating cables can be used under tiles, slate, stone, laminate,parquet, or embedded in the floor. Heating cables are probably the most effective method of heating a room. The heat is emitted over the entire floor area, considerably improving the indoor climate. The floor temperature can be set 2-3oC lower than the desired room temperature. This can generate energy savings of 10-15%. Use of an efficient thermostat can reduce the energy consumption even further, i.e. up to 25%. It is important to lay the cables in such a way that they can respond quickly to temperature changes Depending on what the room is to be used for and how the floor is insulated, 100-150 W/sq.m will be sufficient. 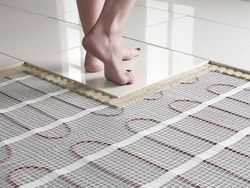 Save up to 25% energy with low profile floor heating. The Solwet cable mat is suitable for rectangular rooms. Simple and fast to lay, it only raises the floor height by 5mm. The mat is placed in flexible primer or tile adhesive, and the cable must be completely covered. To avoid cracks and damage, the surface must be stable. Selection of Watt/sq.m depends on how well the floor is insulated. Laying Heatcom cable mats is simple. The cable mat is mounted on a dust-free surface using strong double-sided tape. The calculated heating cable area must be equivalent to about 80% of the room’s total area. In combination with the Heatcom programmable thermostat, this is an effective way to save energy. 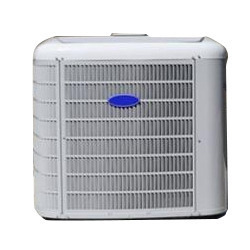 We introduce our business as a noteworthy organization of qualitative array of Heat Pumps. 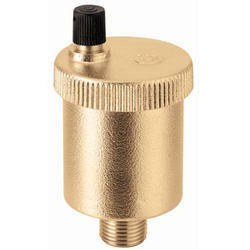 Looking for Central Heating System ?